Centrihouse Paint is a new Stocking Dealer of all TSW Products. 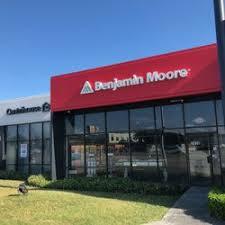 They are a Benjamin Moore Paint Dealer Located at 2050 Duane Ave in Santa Clara, CA 95054. Thank you Troy Mozzetti and all team members at Centrihouse.